Trusted by over 30,000 businesses every single day, our EPOS machines are at the heart of your business. All our services work seamlessly together to create an environment you're in control of at all times. With online ordering websites to mobile apps and marketing, We've got you covered. 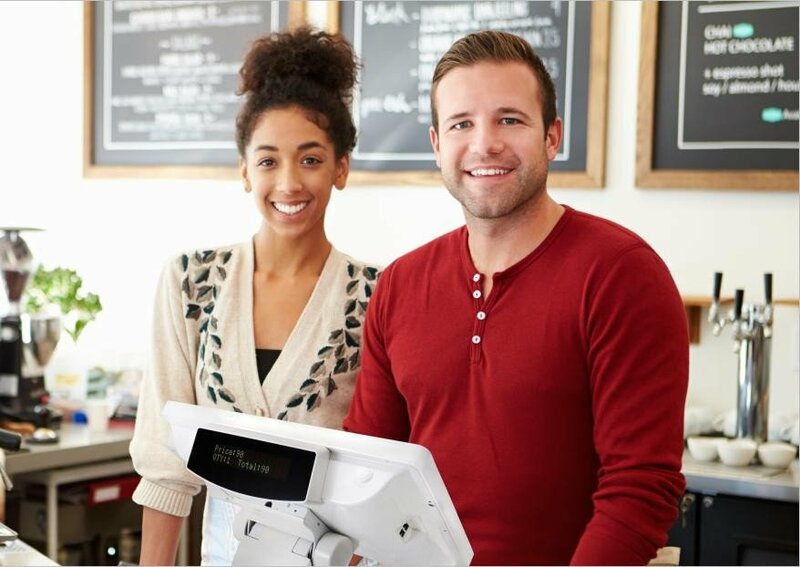 Find out about our EPOS systems, and how they can help you achieve business success. Our systems are retuned everyday of our decade long history, to better cater your needs. Ready to take your business to the next level? You can contact us to get a personal quote for your needs, or get a visit from one of our friendly engineers.